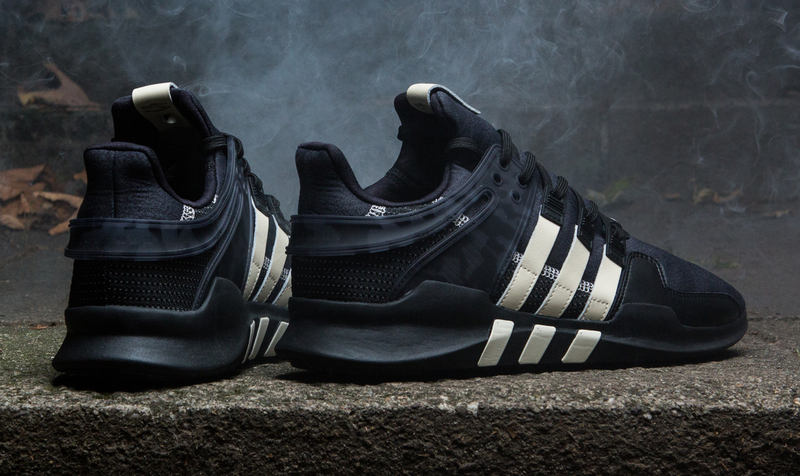 Despite having just released a sneaker together a few weeks ago, adidas and Undefeated are already back together for another footwear project. 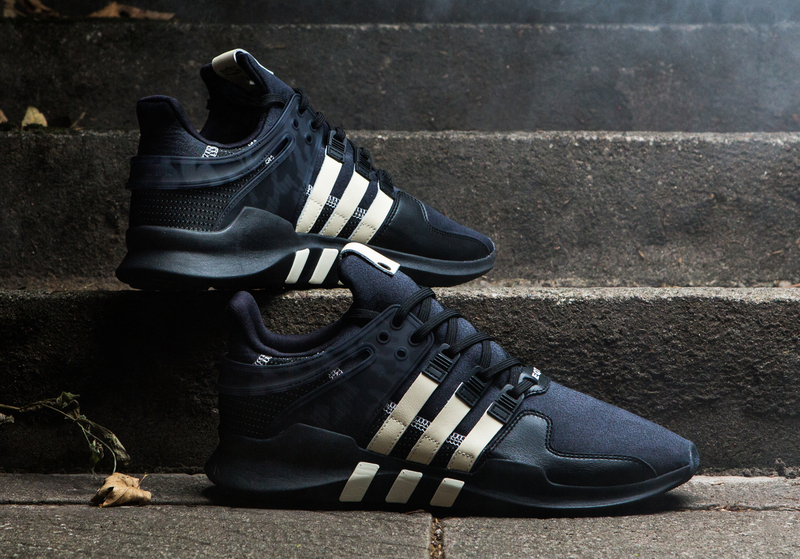 This time, the two link up on the adidas EQT Support ADV, a new silhouette that updates the EQT line with more modern design cues. The shoe is not as indebted as some others to Undefeated's military aesthetic, although there are some subtle camouflage sections around the support cage on back. 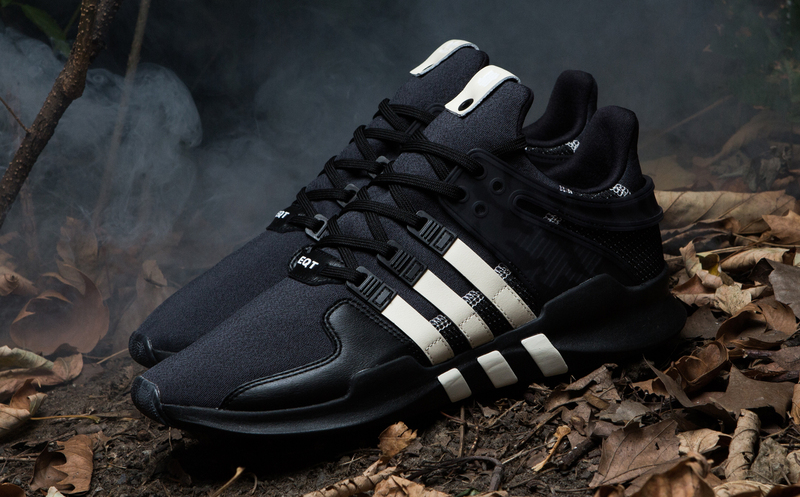 The UNDFTD x adidas EQT Support ADV ($150) releases first at UNDFTD locations on Oct. 8. After that, a global release at Consortium doors will follow on Oct. 15.